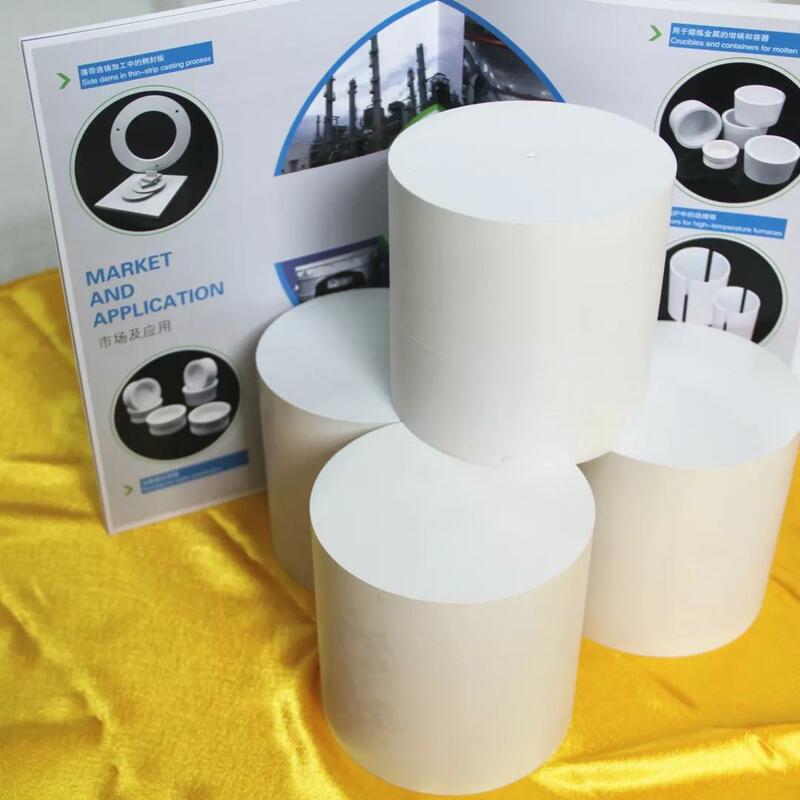 -High purity and excellent heat resistance, high temperature stability; Excellent thermal shock resistance; Mature and stable production process, the material with high density and long service life. -Unique process formula, optimized composition of the structure;excellent thermal shock resistance, creep resistance; does not react in high temperature with molten metal, non-wetting, non-staining, be widely used in various molten metal contact applications. 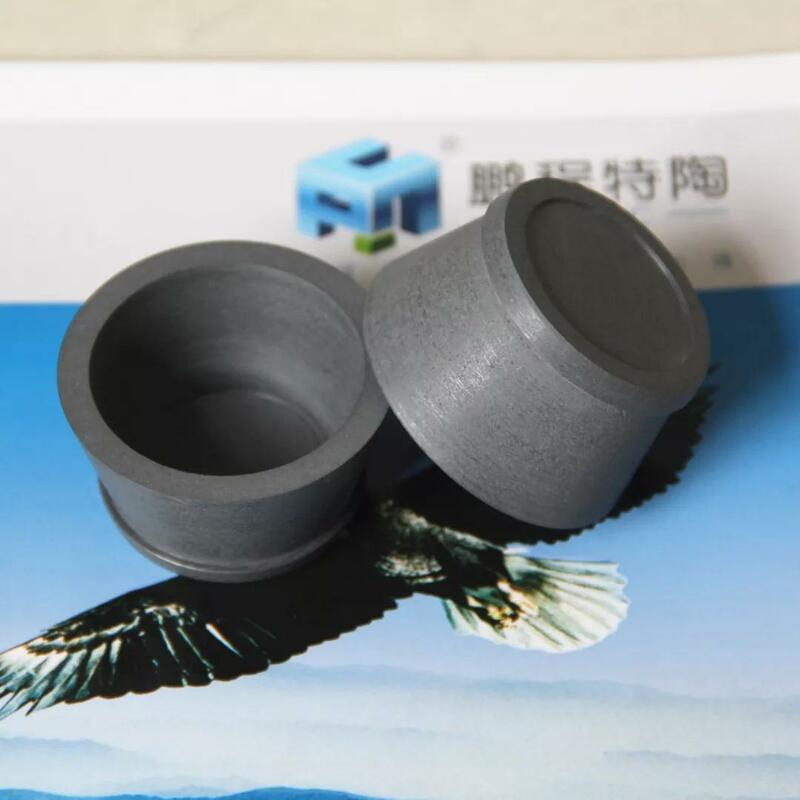 -Excellent machinability; excellent high temperature insulation and dielectric properties; low porosity and low thermal expansion coefficient; excellent thermal conductivity. -Anti-oxidation performance, long service life. -High purity, uniform particle size, stable, good consistency; products with low porosity, high flexural strength and thermal conductivity. 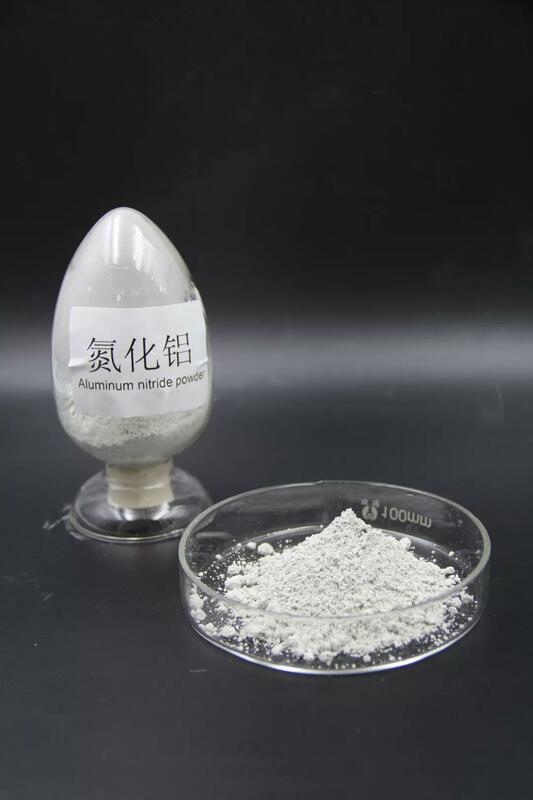 -high purity powder, excellent crystal type, high hardness, stable and advanced production technology, high quality and good consistency.